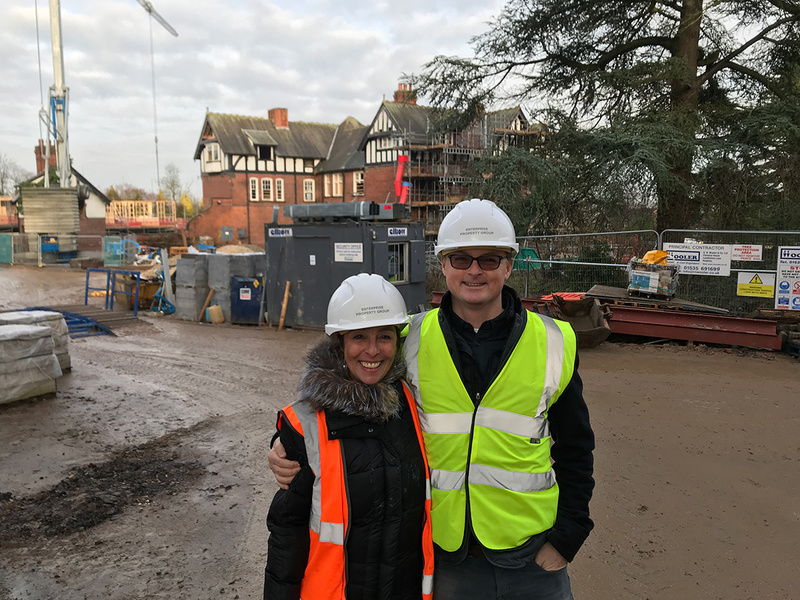 As work forges ahead at Enterprise Retirement Living’s latest village, The Red House, Guy and Amy took the opportunity to head up to lovely Ripon and check out the development first hand. Drizzly conditions made for a particularly muddy recce of the site, but it was great to see the completed Lodge building and stunning show home, with off plan reservations already being taken. 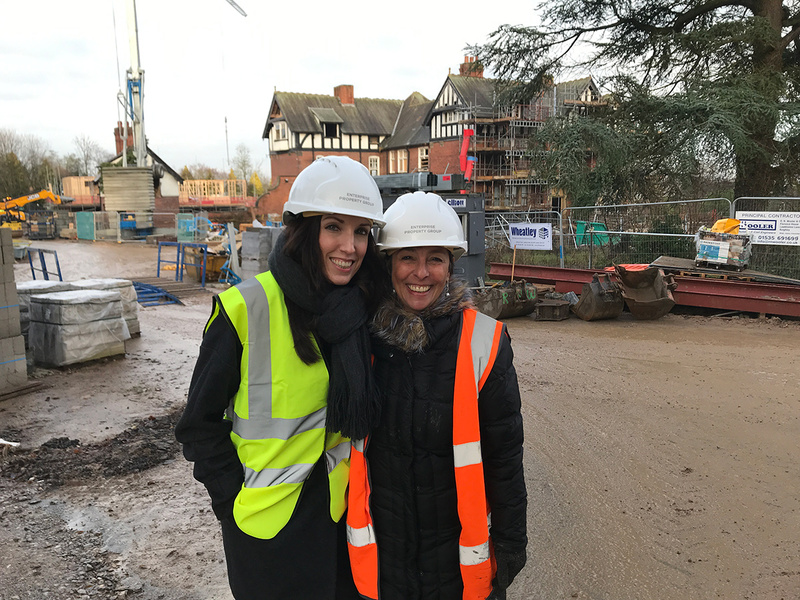 We look forward to returning later in the year, when the beautiful main building will be transformed to create the heart of the village, home to an elegant lounge, restaurant, library and gym.